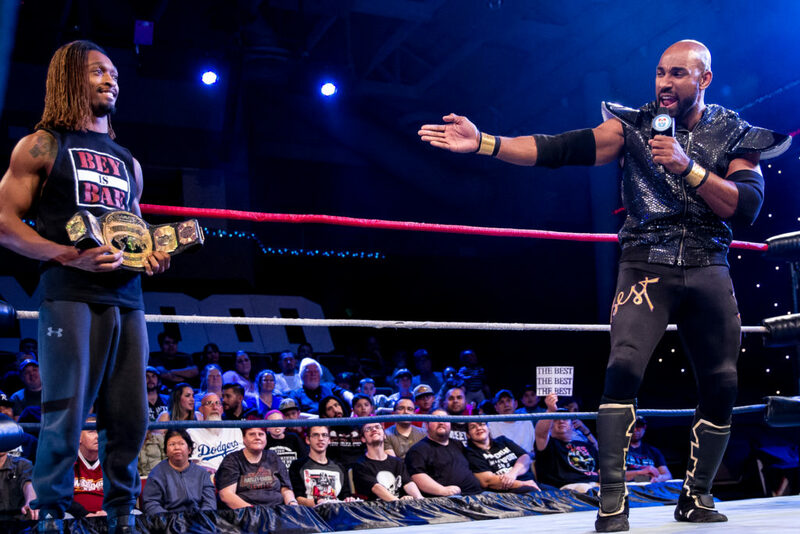 United Wrestling Network Television Champion Scorpio Sky has been on a roll at Championship Wrestling From Hollywood in 2018. After taking that title away from longtime Champion Rocky Romero, Sky has been busy telling the entire United Wrestling Network that he is “The Best.” Now with upstart Chris Bey in tow, he’s taking the time each week to teach new generations of fans and wrestlers just what Scorpio Sky is all about. But it’s in these lessons – a segment he refers to as the “Sky Box” – that Scorpio Sky seems to have forgotten that there is an accomplished competitor in his rear view mirror with a rightful shot at the United Television Championship. Ray Rosas has had a monumental year thus far in his own right. 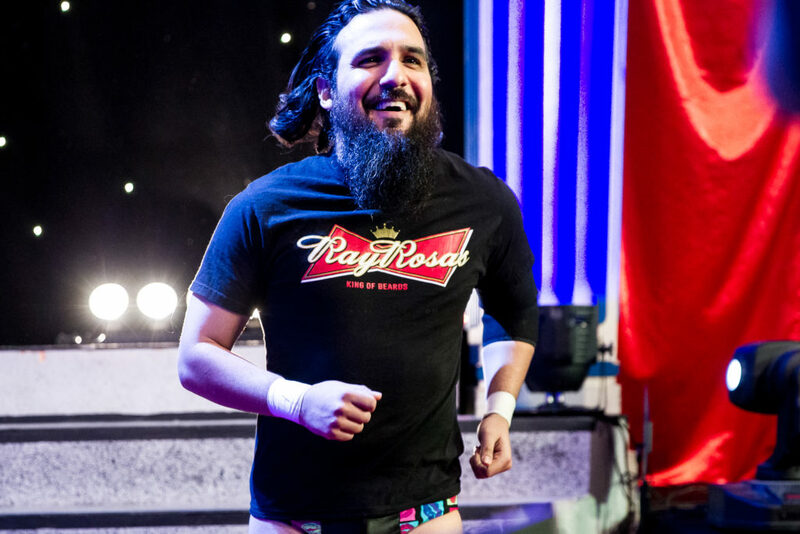 After defeating “Professional” Peter Avalon in a Steel Cage Match at Milestone, Ray has been collecting huge victories that have set his career path towards certain gold. On a recent episode of the program, Rosas defeated both Dicky Mayer and Watts in a Three Way Dance to become the new #1 Contender to the United Television Championship and has wasted no time in asking for that title match. Scorpio Sky has agreed to go one-on-one with his #1 Contender on Feb 25th, but with a catch. 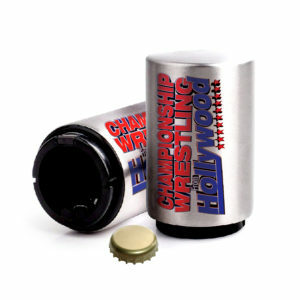 “It will be non-title,” says CWFH Minority Owner Nikko Marquez. “Sky feels (and we agree) that Ray’s #1 Contendership victory may have been a fluke. 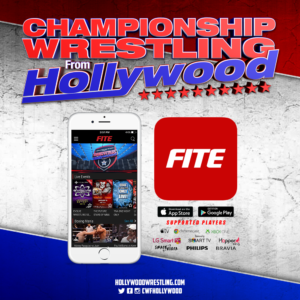 It is important that every contender is ‘championship material,’ and therefore the United Television Title will not be on the line.” HollywoodWrestling.com reached out to Ray Rosas to see how he is dealing with this news. 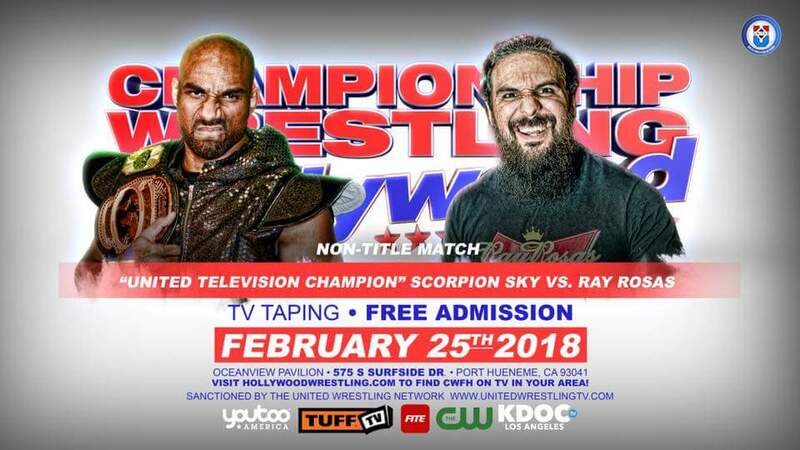 What will happen when Ray Rosas and Scorpio Sky step into the ring on Feb 25th? 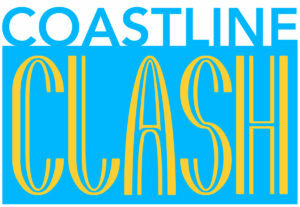 Come to the Oceanview Pavilion and find out!